On March 29, a joyous celebration of artistic expression took place in the form of fashion, photography and drag. 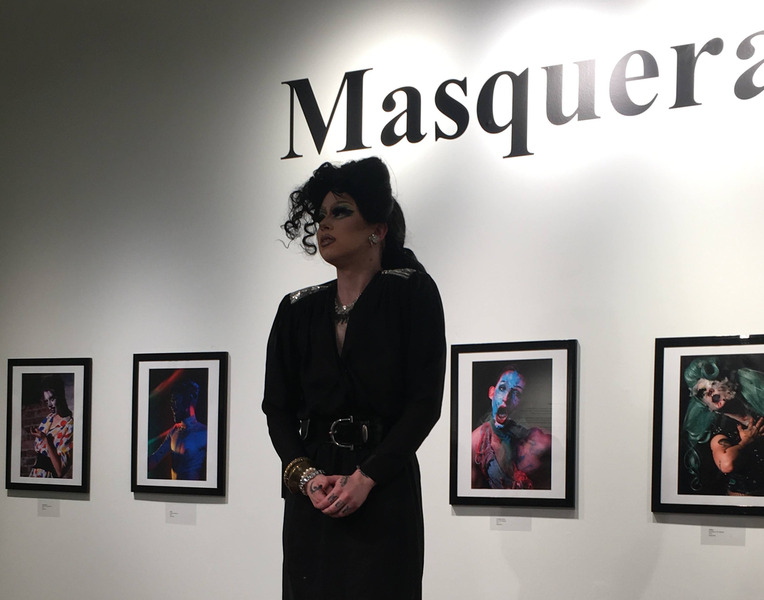 Masquerade’s aim under the guidance of Hatch Art Gallery curator Maxim Greer was to create a space that explored the “political, social context that involved drag in terms of Queer history.” Greer took a specific focus on fashion and the idea of masks. Along the white walls of the Hatch Art Gallery, the work of eight artists were presented, the simplicity of the presentation only enhancing the beauty and complexity within the works themselves. The exhibition was accompanied by a catalogue featuring essays of artists and performers on resistance, oppression, and the importance of drag and fashion. Highlights of the exhibit included the work of Roselynn Sadaghiani, an Iranian-Canadian visual arts student who created an intricately designed veil, corset and mask that represented the oppression of Iranian women. 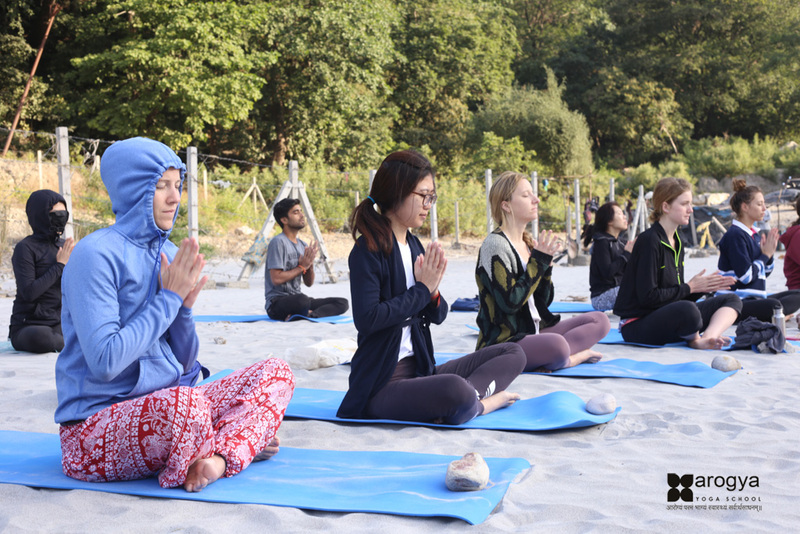 She stated that she was interested in reclaiming the hijab as empowerment rather than oppression in the face of “forced veiling,” and was influenced by Iranian-based feminist movements like White Wednesday, where Iranian women wear all-white every Wednesday. Sean Alistair photographed clothing he made out of recycled material for drag performers to wear. These photos depicted performers of the Vancouver-based drag family House of Rice both on stage and off stage, beat for the gods and staring into the depths of our souls. Bo Dyp, a non-binary and Indigenous drag artist, was also heavily featured in the photography of Cole Schmidt, with Schmidt aiming to capture the “beat” or “mask” of the drag performer to emphasize their artistry. The exhibit’s closing event featured performances delivered by six drag artists, all of whom were involved in the exhibition as both subjects or artists. Each performance was simply outstanding and served to reinforce the beauty of the art being exhibited. The brilliant PM stunned us with a manic dance performance that incorporated their ballet background while wearing incredibly detailed clown drag. The fierce intensity of Shay Dior, in an all-black gown and corset, the old soul warmth and pathos of Tommi Horror, and the striking sadness of BamBam — each brought up a wide range of emotions from the audience, making us laugh and tear up in equal measure. Seeing these performances in front of the exhibit showed what a success Masquerade was, giving the audience the opportunity to see artists in their element, doing what they do best.